The US Department of Labor on September 17, 2013 issued revised rules within the Fair Labor Standards Act (FLSA) that codify recordkeeping requirements of employers with live in domestic service workers. 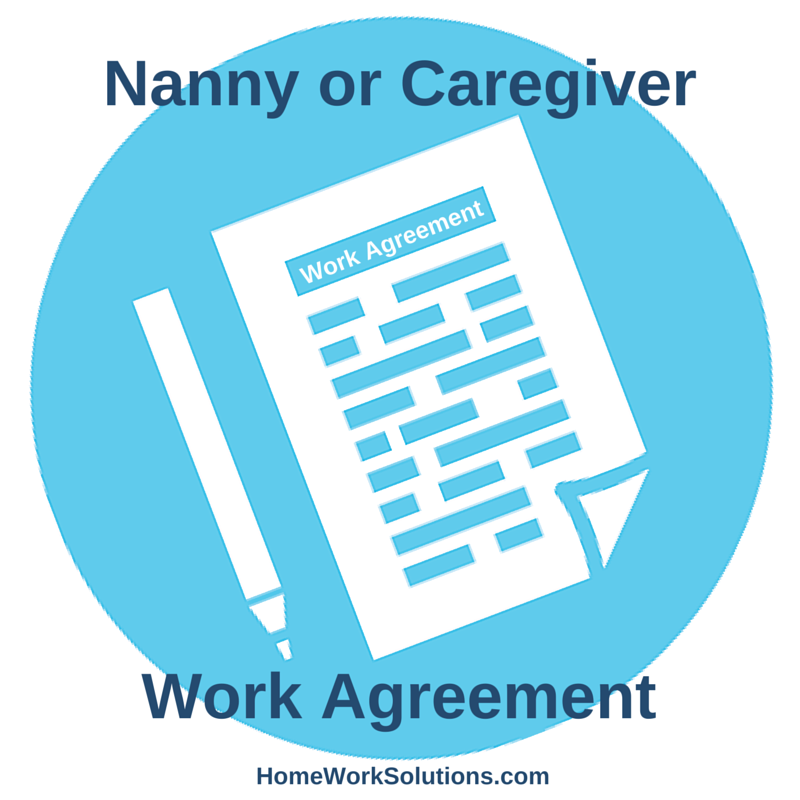 The revised rules closely mirror the recordkeeping advice that HomeWork Solutions gives all household employers. Good recordkeeping is not just the law; it also protects the household employer from unpaid wage claims.